Certificates prove your professionalism in a certain sphere. Probably, you have already heard about ISTQB (International Software Testing Qualification Board) certification for software testers. Let’s look more precisely at this certification type. ISTQB is an international non-commercial organization, founded in 2002 and officially registered in Belgium. It has developed a system for certifying software testers who have received an international recognition. 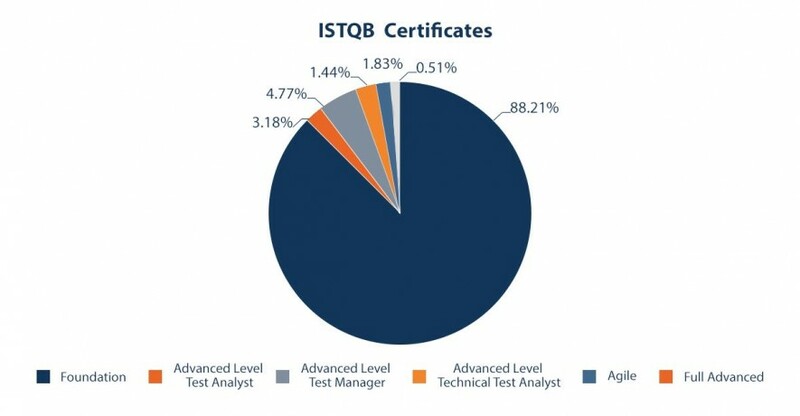 ISTQB certification is available in more than 100 countries all over the world. Each country has its own representative – Member Board, who monitors quality and updates training programs. 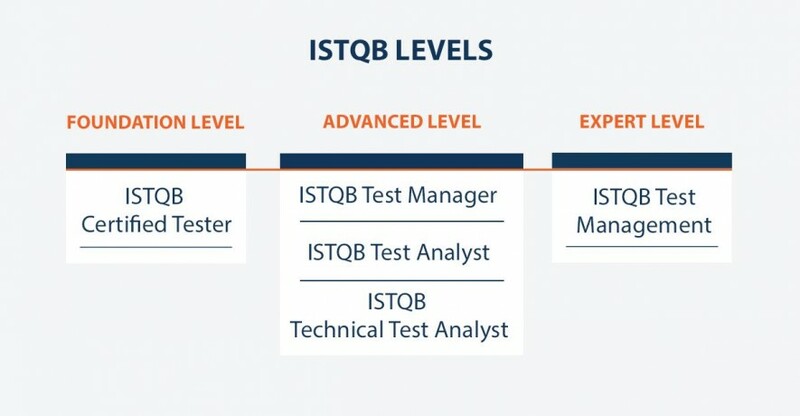 There are three main levels of ISTQB certification. They are Foundation, Advanced, and Expert. The Foundation Level is appropriate for people with basic knowledge of software testing. It can be a Test Analyst, User Acceptance Tester, Project Manager, Test Designers, and so on. Also, it is a good choice for those who have just graduated and want to start a QA career. ISTQB Foundation Level exam consists of 40 multiple choice questions. You should have at least 65% of right answers to pass the exam. 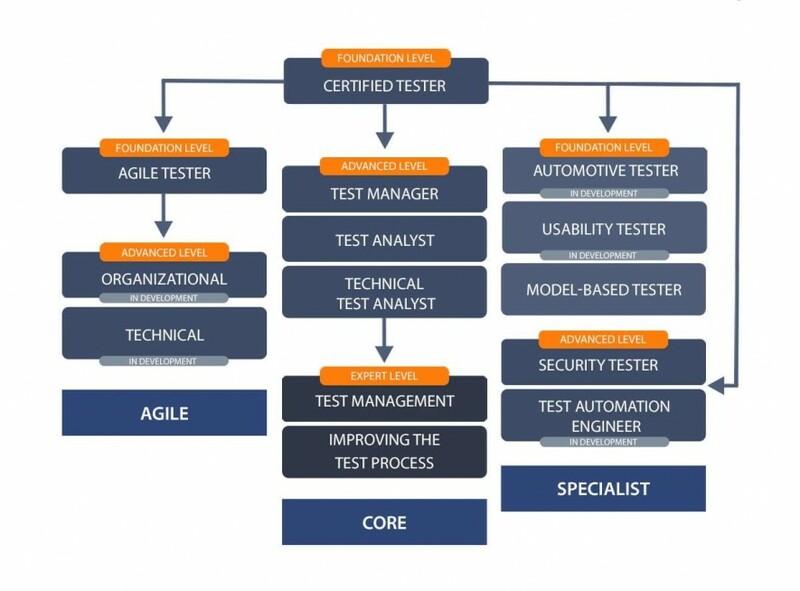 To achieve a certificate, you should know the fundamentals of testing, test levels and types, software development lifecycle models, test techniques, tests planning and estimation, defect management, test tools, etc. After receiving the Foundation level certificate, you can proceed to the Advanced Level exam or to the Agile Tester, or Model-based tester exams. Advanced Level is appropriate for people who already have some practical experience and want to enlarge knowledge in QA. It can be a Test Engineer, Test Manager, Test Analyst, Test Consultant, Quality Manager, and others. For each module, there is a corresponding exam available. If you have successfully passed all three exams, you will receive the “Full Advanced” certificate. The Advanced Test Manager module has 65 questions, Advanced Test Analyst – 60, and Advanced Technical Test Analyst – 45. You should have at least 65% of right answers to pass each exam. After passing an Advanced level certification, you can proceed to the Expert Level or pass additional exams – Security Tester and Test Automation Engineer. Expert level assumes deep and profound software testing knowledge and skills as far as wide testing experience. To receive the certificate, you should possess the Advanced level one, have not less than 5 years of practical experience and at least 2 years of industry experience in one specific topic of Expert level certification. The Expert Level Exam consists of two parts – multiple choice questions and an essay. The pass rate is 65%. In total, the general structure of ISTQB Certification is the following. See the scheme. The distribution of numbers depends on the location. In June 2017, it was the following. 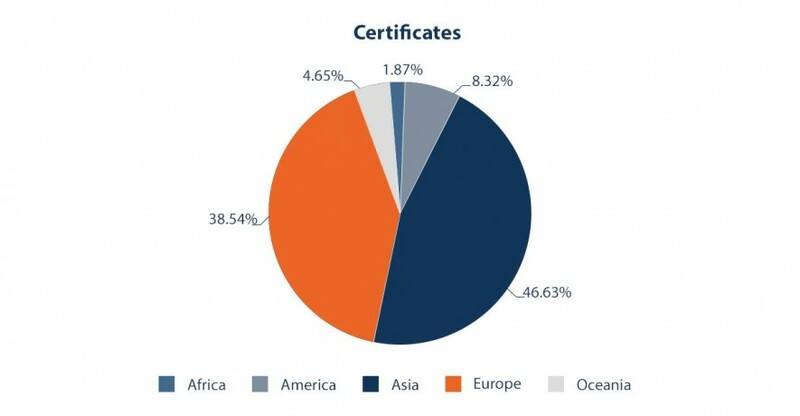 In June 2017, the certificates percentage per type was the following. If you decide to conduct ISTQB exam, then we’ll keep our fingers crossed. Good luck! How to Pass ISTQB Exam Successfully?